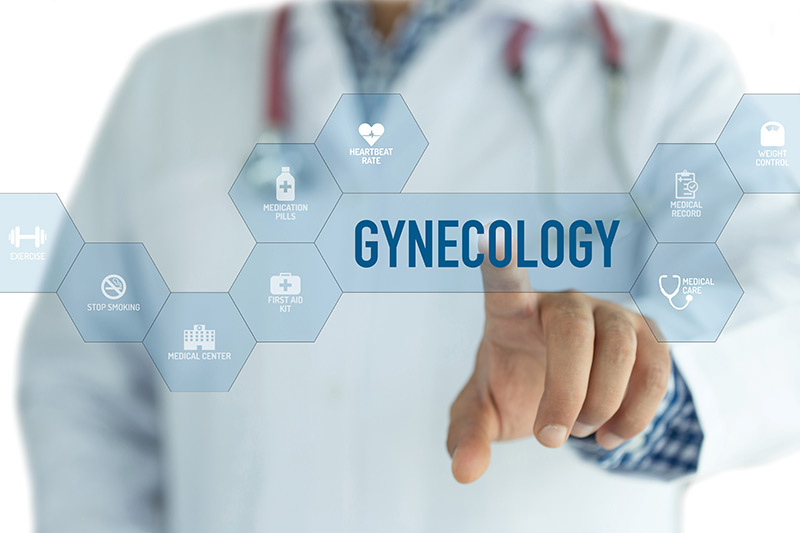 Both your Primary Care Doctor and Gynecologist may offer services such as treatment of infections, contraception and pap smears, but there are certain health issues or disorders that are better diagnosed and treated by Gynecologist. After all, a Gynecologist specializes in women’s health! The frequency of your visits to the Gynecologist depends a lot on your age. For example a teenager should see a Gynecologist once or twice between ages 13 and 17 to discuss any questions they might have relating the changes to her body, how to avoid sexually transmitted infections, and to talk about contraception, among others. Beginning at age 21, it’s recommended for women visit their gynecologist at least once a year. During those visits you and your Doctor will go over your medical history and he/she might perform a wellness check up, including a pelvic exam, a breast exam, a pap smear and tests for sexually transmitted infections. Your gynecologist can also answer any questions you have about menstrual irregularities, birth control or fertility, urinary problems, abdominal pains, and vaccinations, among other things. Choosing the right gynecologist can be stressful for women, for this reason the majority will try to go to the one recommended by family members or friends. It is important thought, that you take some initiative and do your own research. Is this Doctor fully trained and board certified? Is he/she competent, compassionate, and conveniently located? Is the doctor part of my health insurance network? These are some of the concerns you will need to consider before making an appointment. The more you know beforehand, the better the decision you will make. Your obstetrician-gynecologist (“Ob-gyn”) may be the most important health care partner you’ll ever have. You will be sharing some of the most intimate areas of our health, sexuality, and well-being with this person and therefore, you need to be able to be comfortable with him or her to ensure a good experience and the best care possible.